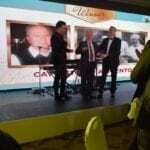 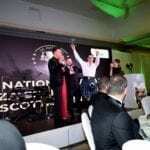 Scottish Italian Awards - The Winners! 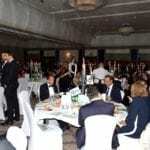 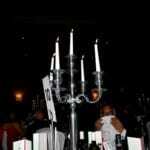 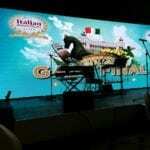 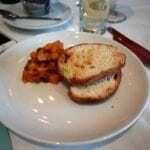 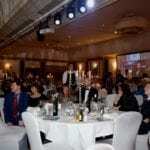 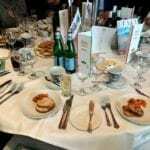 The 6th Scottish Italian Awards returned once again to Glasgow to celebrate the Scottish and Italian cultures & cuisines. 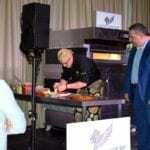 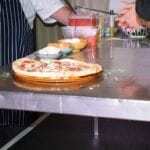 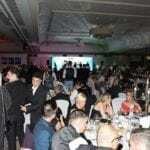 The night started off with the first round of awards followed by entertainment in the form of a live pizza cook off followed by a 5 course meal. 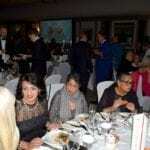 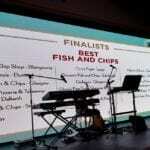 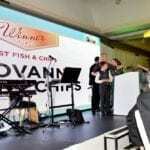 Henry Colbeck were official sponsors of the Scottish Italian Awards event and the Best Fish & Chips category. 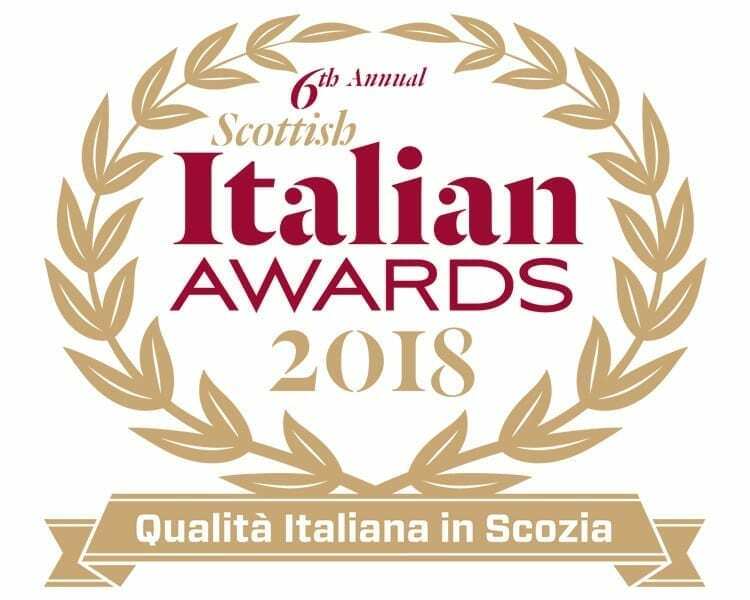 Henry Colbeck would like to congratulate all of the winners at the 2018 Scottish Italian Awards and a particular well done to the Best Fish & Chips winner Giovanni's and runners up Cafe Royal & Mario's.